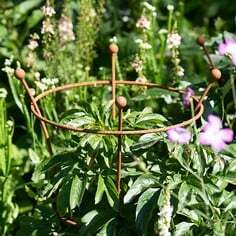 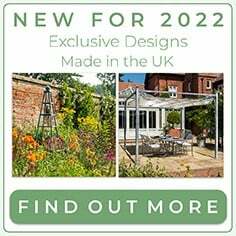 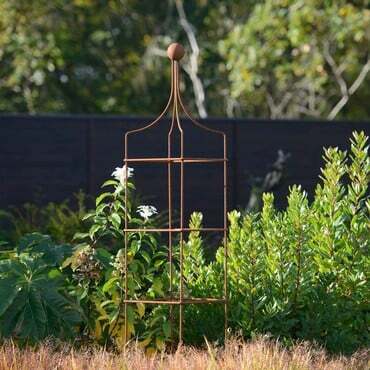 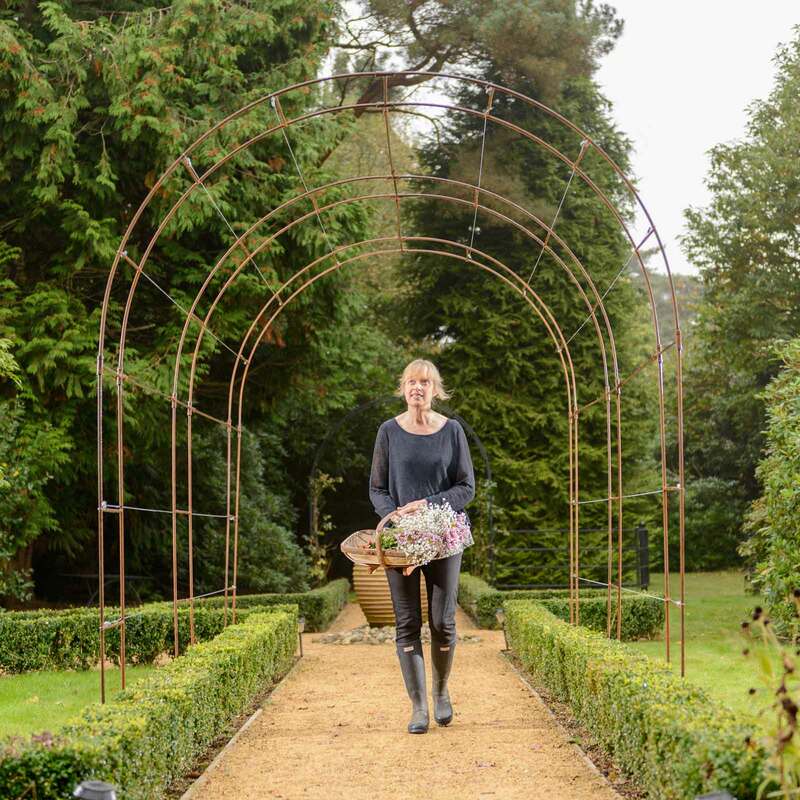 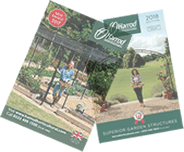 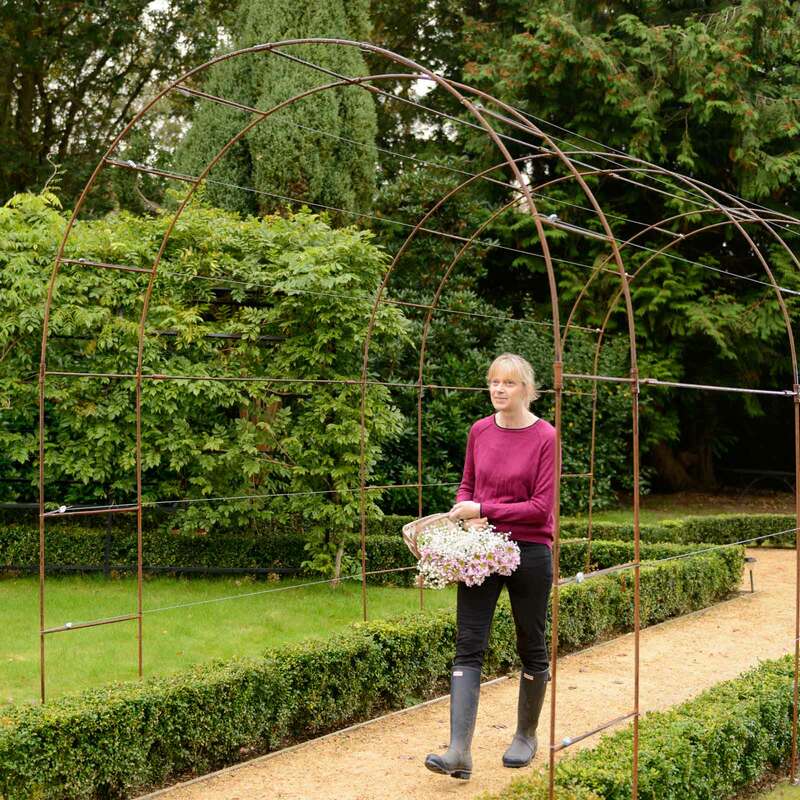 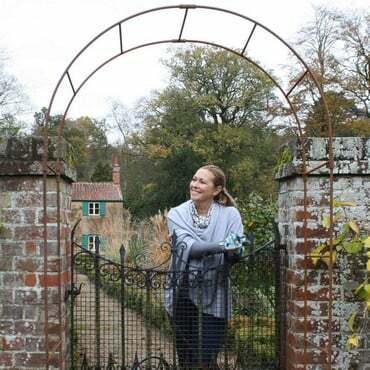 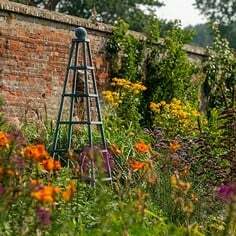 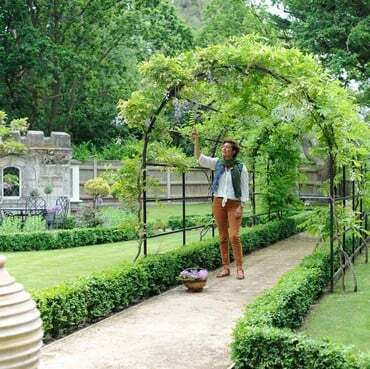 Harrod Linked Vintage Wire Arches in Natural Rust will be a stunning focal point in the garden with the linked garden arches creating a beautiful scented walkway when clothed with fragrant and colourful climbers. The Linked Arch Kits include 2, 3 or 4 Vintage Wire Arches along with 3 linking bars (top and each side) and a substantial galvanised wire and gripple tensioning system to create the finished linked arch tunnel. 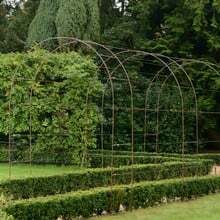 The arches are positioned 1.5m apart with 2 linked arches creating a 2.5m run, 3 linked arches a 4.5m run and 4 linked arches a 6.5m run. 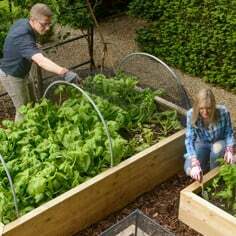 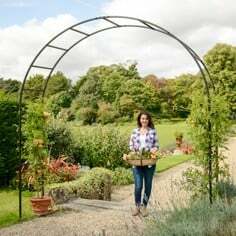 The Linked Garden Arches are RHS endorsed and have been designed and manufactured by us in the UK using high strength UK sourced soild steel rod - 12mm diameter for the uprights and curved rails; 10mm for the cross linked hortizontals. 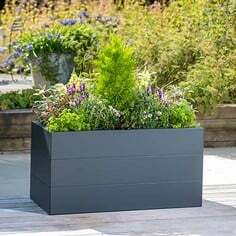 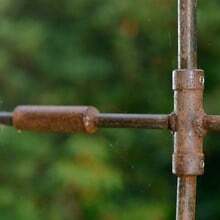 The rods are connected with precision turned solid steel joiners which lock sections in place with stainless steel screws. 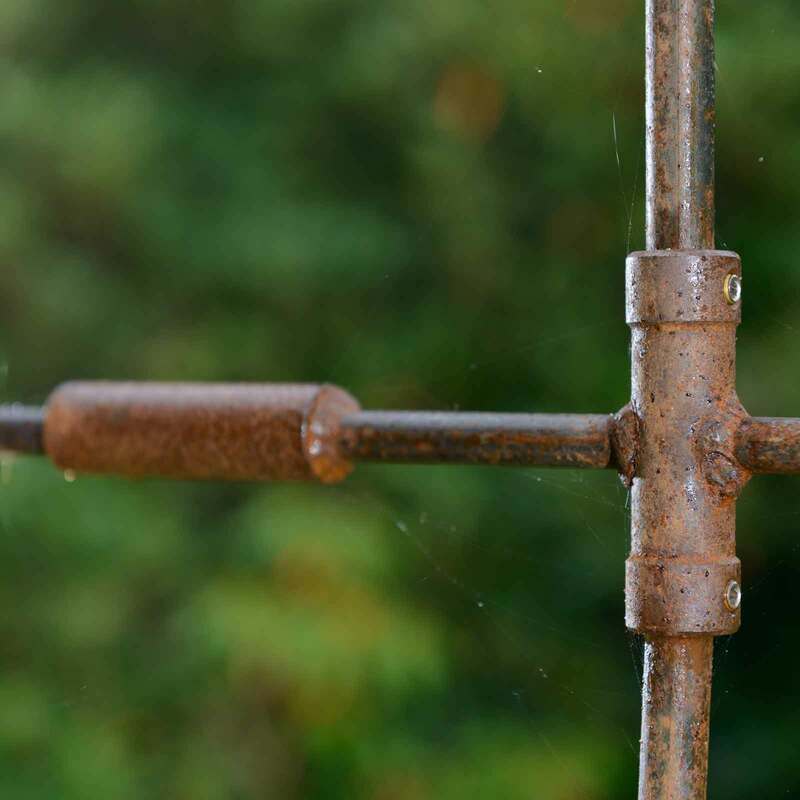 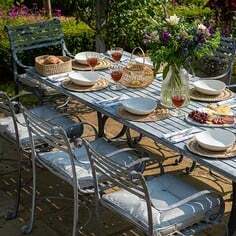 The steel rod is supplied in plain steel which quickly develops an even rust patina. 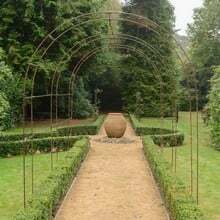 The Wire Garden Arches can be secured in place with our optional ground anchor kits which give substantial reinforcement 40cm below the ground. 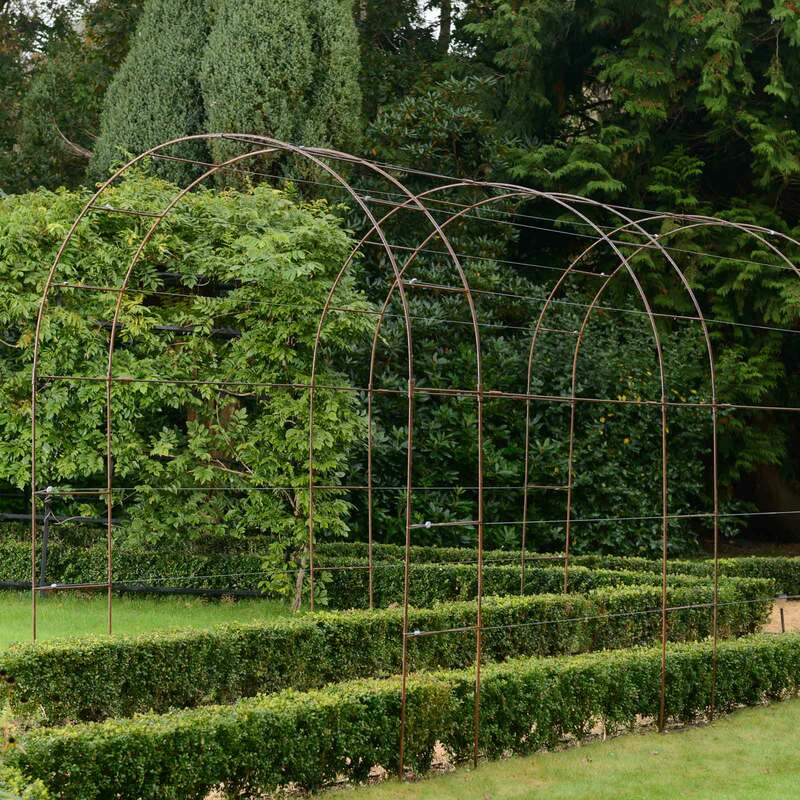 We have purchased two Vintage Steel Wire Arches with linking kits. The firm were extremely helpful with advice, the order was delivered promptly and we are absolutely delighted with the result - the erected arches look magnificent!